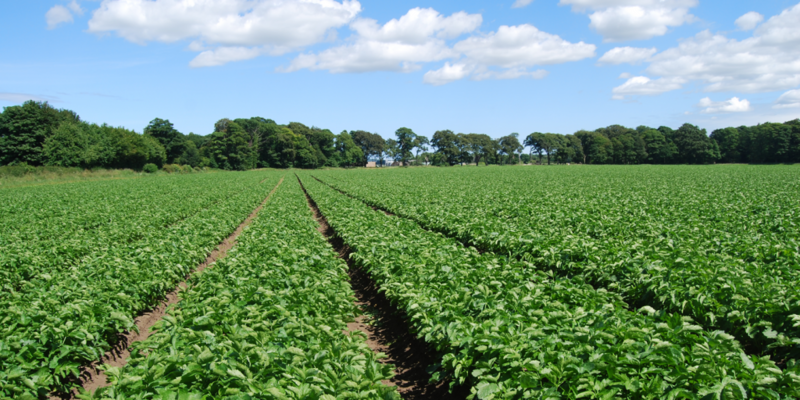 In East Lothian we are fortunate to farm some of the country’s best land – which is one of the key reasons our vegetable and potato crops thrive as well as they do. Our 300 hectares of land is blocked in five locations across East Lothian. We choose these locations not only for the quality of the land, but for their ability to provide the variety of conditions we need for our crops. We also rent around 875 hectares annually which is essential for allowing a 5 to 6 year crop rotation to maintain soil and crop health. Some of our crops are sensitive to drought. This could result in issues such as scab in potatoes, or tip burn in cabbages. But, we make sure all of our sites have access to nearby water so we can irrigate them if the weather becomes really dry. Almost all of our crops are grown in East Lothian with the occasional crop in Midlothian or Edinburgh areas. 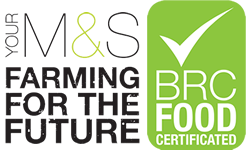 This helps us to keep ‘food miles’ to a minimum as well as keeping transport costs down.